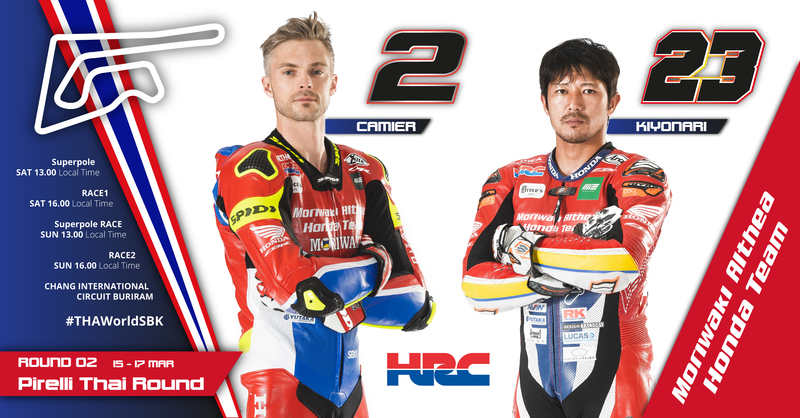 Leon Camier and Ryuichi Kiyonari enjoyed the warm and passionate welcome of the Thai people during a well-attended event, hosted by A.P. Honda, that took place in downtown Bangkok on the evening of Wednesday 13 March. 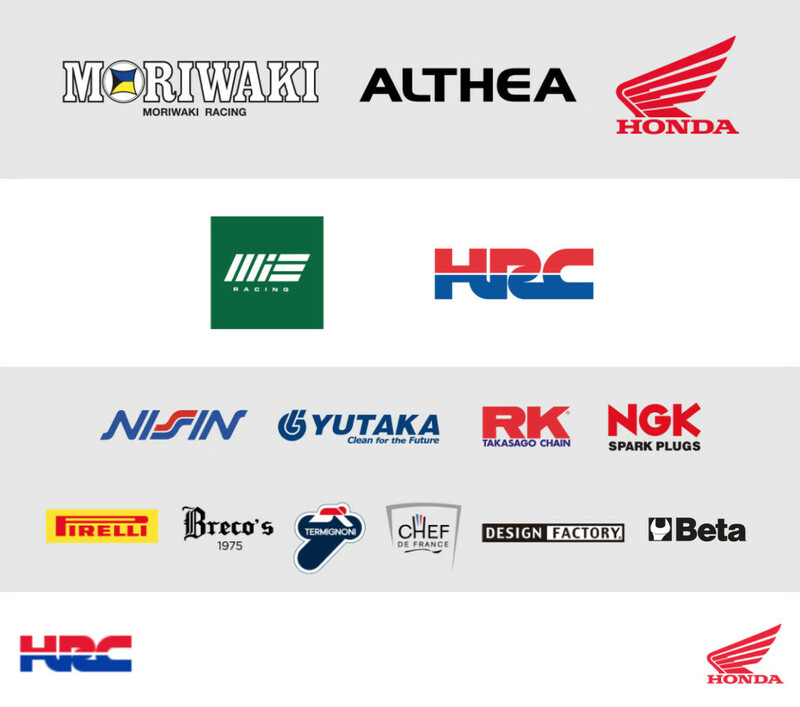 In the spectacular Honda BigWing facility located in the vibrant country’s capital, the Moriwaki Althea Honda Team riders were joined by Team Principal Midori Moriwaki as they met with local media and a crowd of enthusiastic Honda customers, dealers and VIP guests. The Superbike World Championship is quite popular in the country and this was just a first taste of the passionate support riders and teams can expect to experience over the coming weekend at the Chang International Circuit in the Buriram province, where Round 2 of the championship will kick off on Friday morning, at 10.30 am local time, with the first free practice session.